With all the new and proposed regulations in the past year, there is one thing you can bet on in 2017, change. From the new EU MDR and IVDR, to the new version of ISO 13485:2016, to the increased focus on risk management by regulatory bodies across the globe, you will need to begin preparing for it all. 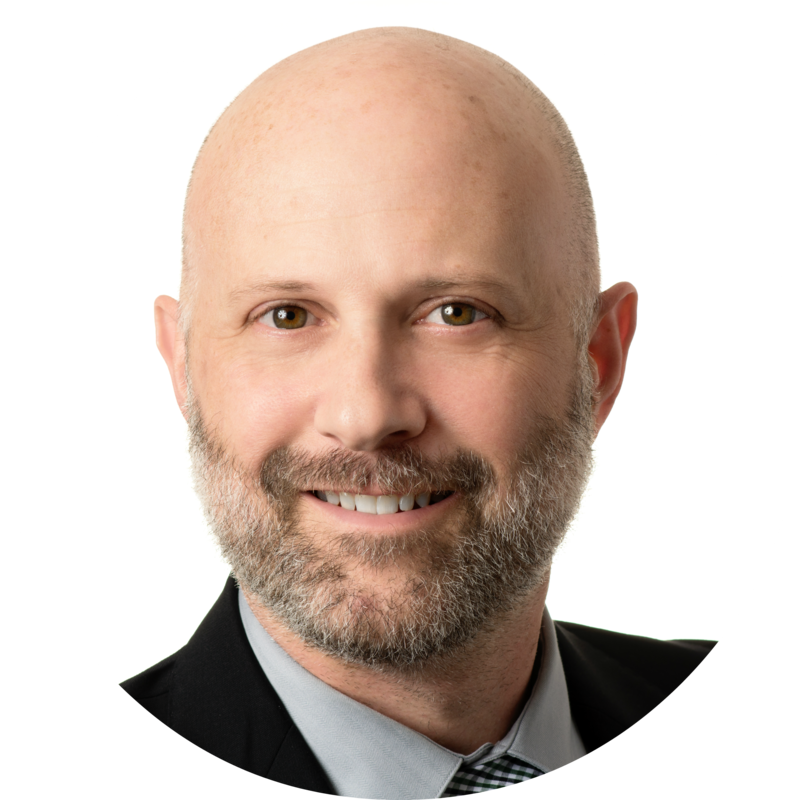 In this free 60 minute webinar, Jon Speer, an 18+ year medical device industry veteran and founder & VP QA/RA at greenlight.guru will be sharing some of his insights and observations for the upcoming year based on data and trends. Join this webinar to stay one step ahead of the competition and learn how you can begin preparing for all the changes in store for 2017. Greenlight Guru is the only Quality Management Software designed exclusively for medical device companies allowing them to bring safer devices to market faster while reducing risk and ensuring compliance. Click here to learn more about our software + services.